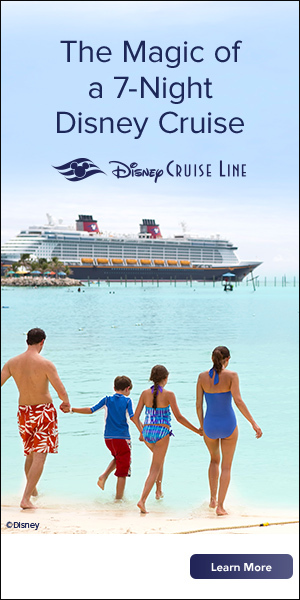 When planning a Disneyworld vacation, everyone knows you have to pick a resort and buy tickets but most people don’t realize that deciding where you will eat is a huge deal. There are a lot of great choices from fast food to fine dining, and it’s hard to know what to pick if you are planning your first visit. I have a list of places I recommend that I send to all of my clients, but I’m usually asked what my absolute favorites are. 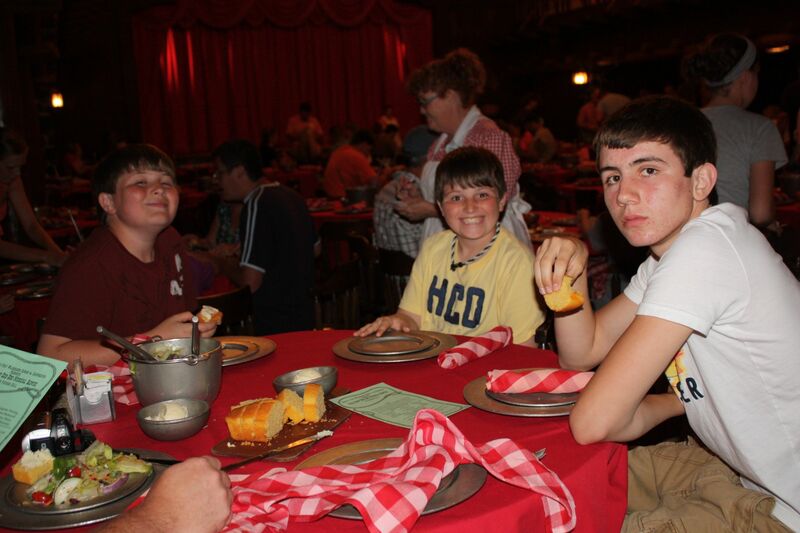 So, I thought I would do a blog series on my family’s favorite dining choices. 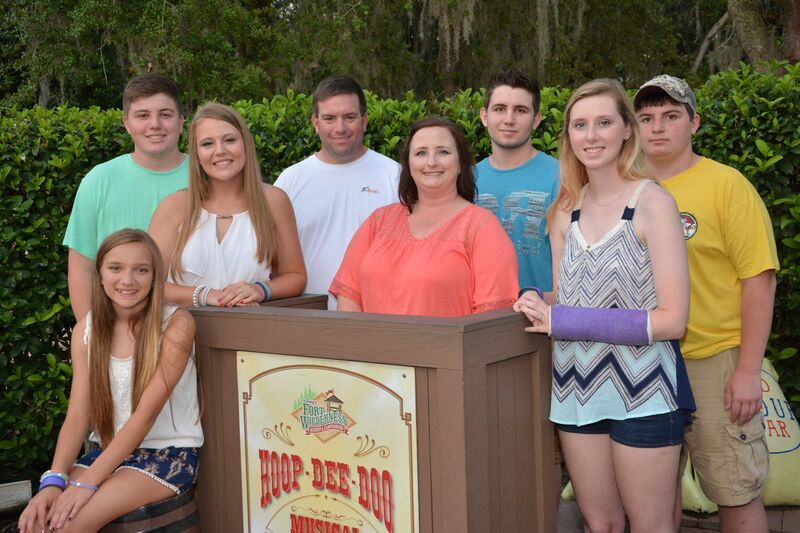 First up, Hoop Dee Doo Musical Revue! 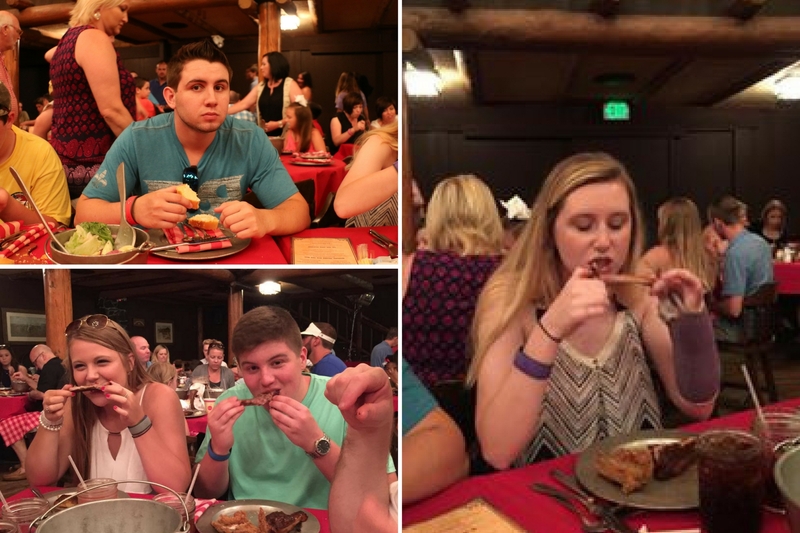 Why do we like Hoop Dee Doo? First of all, the food is absolutely delicious. We’ve eaten there several times and the food has been consistently great. The menu includes fried chicken, barbecued ribs, “cowboy” beans, mashed potatoes, veggies, cornbread and the most delicious strawberry shortcake I’ve ever had. A big plus for us is that it’s all you care to eat, which is great when feeding my three sons who eat like its their job! Also, the show is hilarious. The performers interact with the crowd a lot which is a ton of fun. We even like the decor. You arrive 30-45 minutes early and check in with the Cast Member out in front of Pioneer Hall. Next, your group will have a picture taken. The Photopass photographer will link your picture to your Magic Band, and if you have Memory Maker, you will get your picture free! 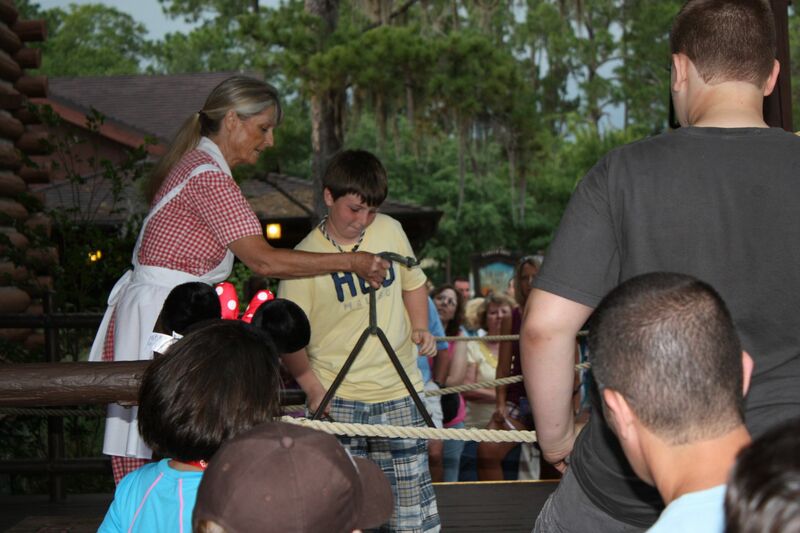 Once everyone is checked in and it’s getting close to time to open, a Cast Member will pull a kid from the crowd to ring the dinner bell. Cooper was picked one year. When the show is getting ready to start you will hear loud voices, noises and banging then the performers come busting in the back door. They definitely know how to make an entrance! The show is hilarious from beginning to end. The performers interact with the crowd periodically. At one point they will walk out into the crowd and the servers help them recognize people celebrating birthdays or anniversaries. 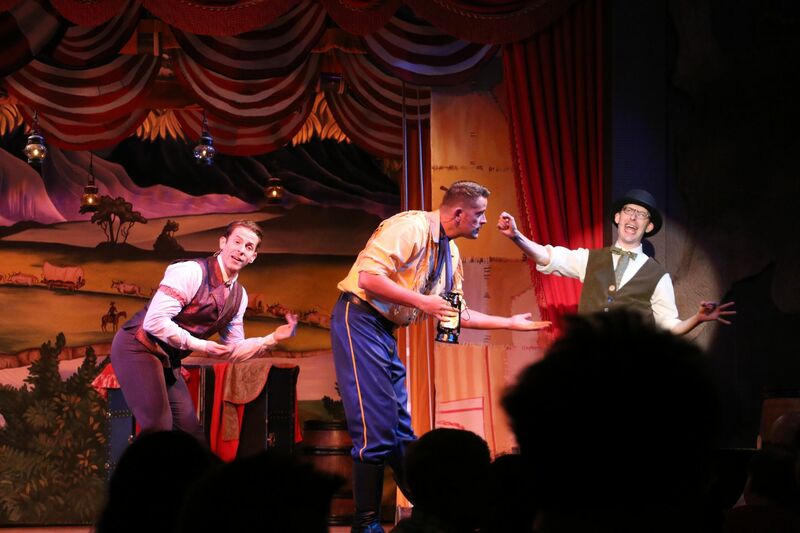 They also pull some audience members onto the stage later in the show which is always hilarious! 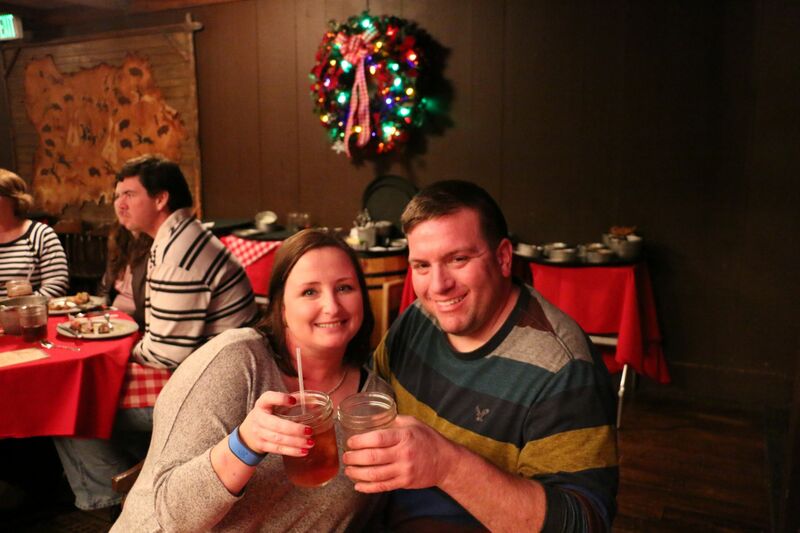 Our server took this picture of us when we were celebrating our 20th anniversary there in 2014. The food is served in buckets that the servers plop down on the table. It’s all you care to eat and drink, and they will continue to bring new buckets of food as long as you are eating it. You can see from these pictures my crew enjoys it! Later on while the performers are singing “This Land is Your Land” everyone will wave their red and white plaid napkins in the air. 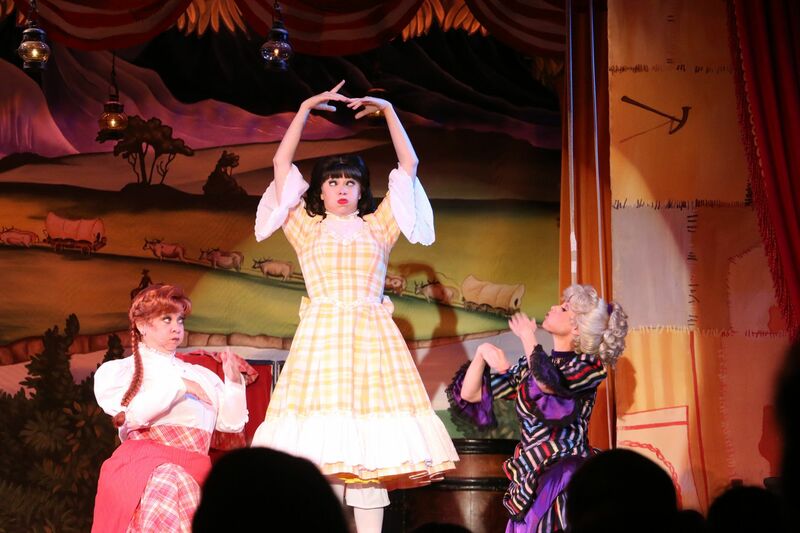 Then even later in the show, the servers will pass out wash boards to all the kids and they can run their spoons up and down playing along while the performers sing. The kids love to do this! 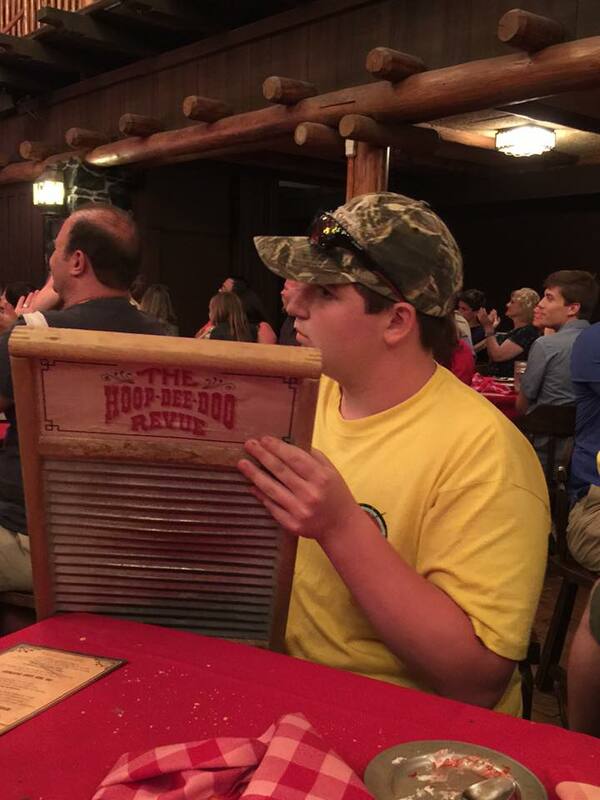 How Much Does Hoop Dee Doo Revue Cost? 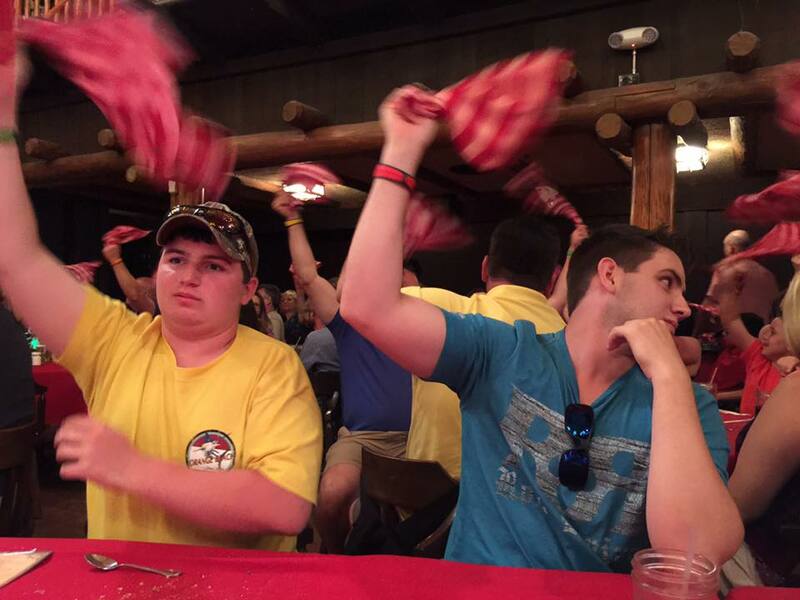 Hoop Dee Doo is 2 table service credits on the Disney Dining Plan. When using a dining plan, you can reserve Category 2 and 3. 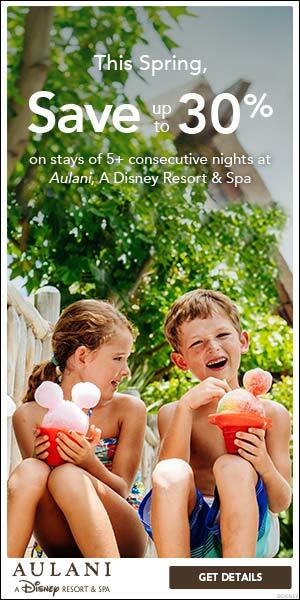 If you are attending the last show of the night, you can reserve Category 1 with your dining plan. 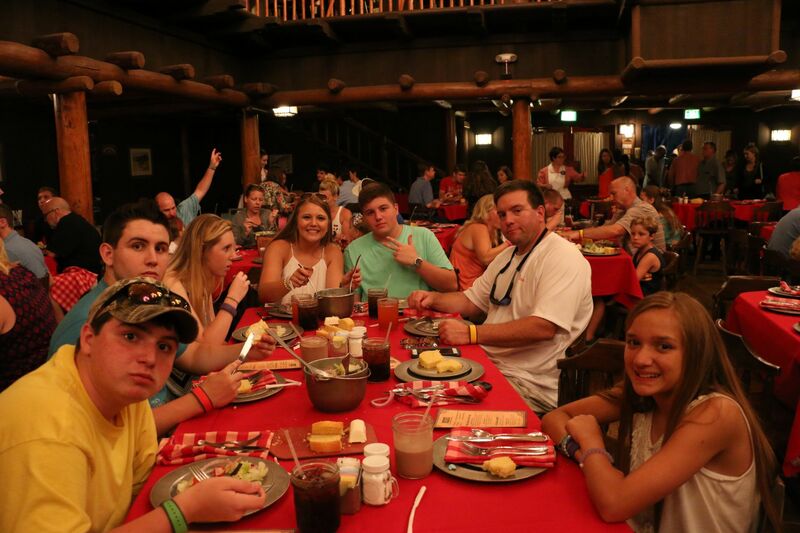 I think Hoop Dee Doo is a great option for families on the Deluxe Dining Plan, families celebrating something special and multi-generational family trips. 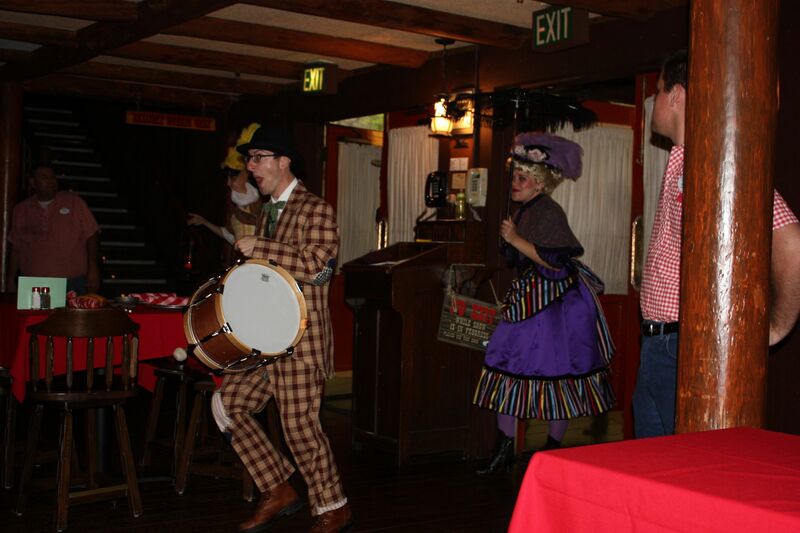 If you would like more information about how to book Hoop Dee Doo for your next trip, click here.